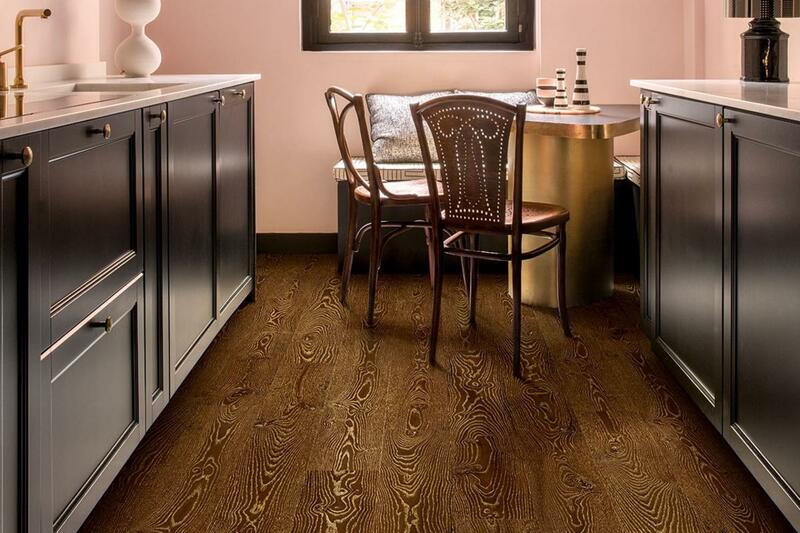 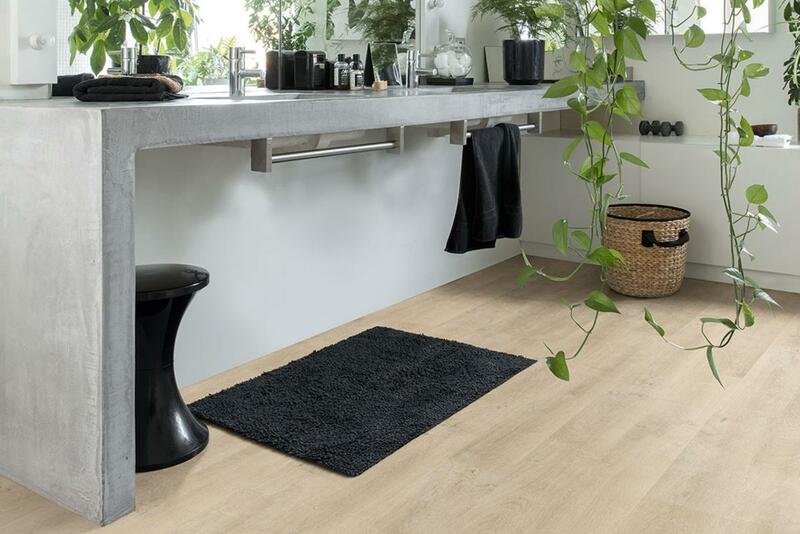 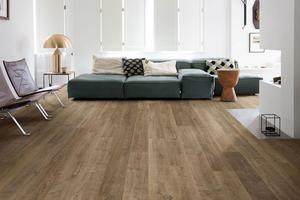 The Eligna is a new range in the quickstep range. 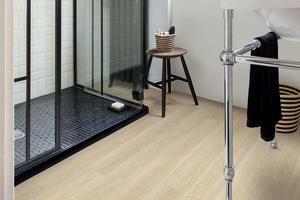 A waterproof 8mm plank and available in 20 colourways. This range has a smooth finish giving a streamline appearance. Contemporary and waterproof ideal for anywhere in the home.